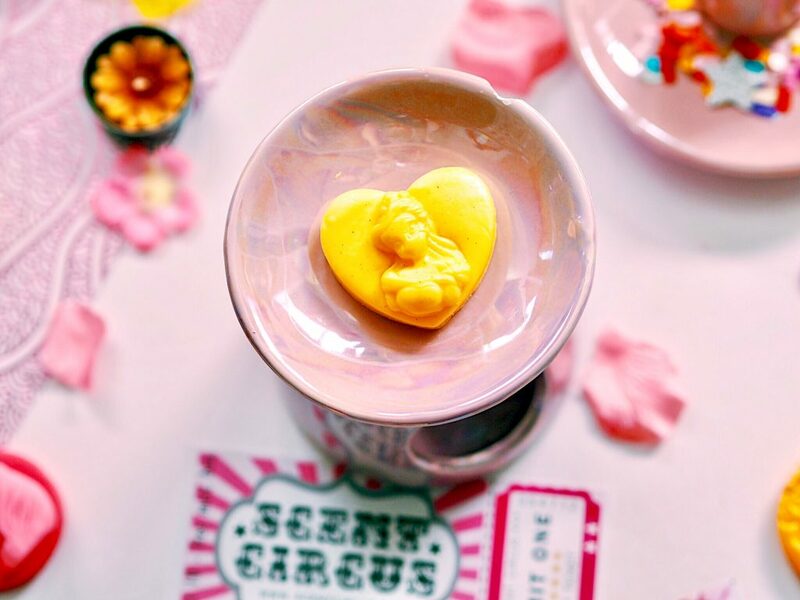 The Sweetest Scent-sations From Scent Circus! I’ve been wanting to do some more home-related posts for a while but have been struggling on what to write about. I am ALL about home fragrance – candles, oils, wax melts, incense, diffusers, you name it and I’ve more than likely got it stashed in my room. A routine I swear by when stressed is a long soak in the bath followed by watching some Friends in a candlelit and aroma-full bedroom. Scent Circus sent over a box of their sweetest smelling wax melts for me to try and review. This has been the perfect opportunity (or excuse) to have some delightful pamper evenings recently! Every time I see or think about this melt, the song is just stuck in my head… Cherry has been one of my favourite scents and flavours since I can remember. This is described as a tangy cherry slushie which is a perfect description of the scent. It’s top notes are sweet cherry with an underlying tang. LOOK at this design!? This caught my eye as soon as I saw it on the website and even more so when opening the box for the first time. 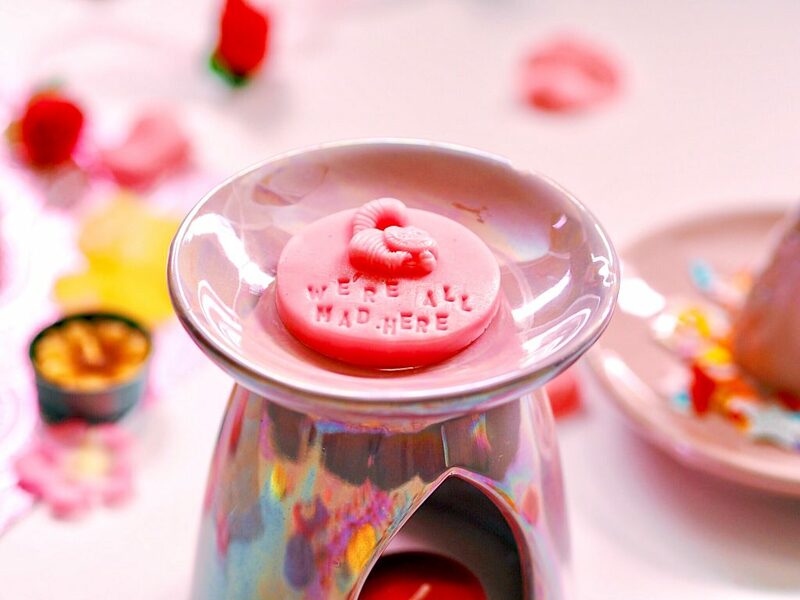 It’s part of their “Mad Hatters Tea Party” range and is much sweeter smelling than your average Jammy Dodger. With an almond and macaroon scent, I fell for it straight away as almond is an all time favourite ingredient in anything for me. Definitely one of my absolute favourite designs, everything about it is so intricate and adorable! It really reminds me of a creamier version of parma violets with a floral hint to it, too. Who doesn’t love a bit of Alice In Wonderland? This little fella is also part of the Scent Circus “Mad Hatters Tea Party” range! The scent of this one is cheese cake which goes perfectly with the name of it and of course the cheeky Cheshire Cat! 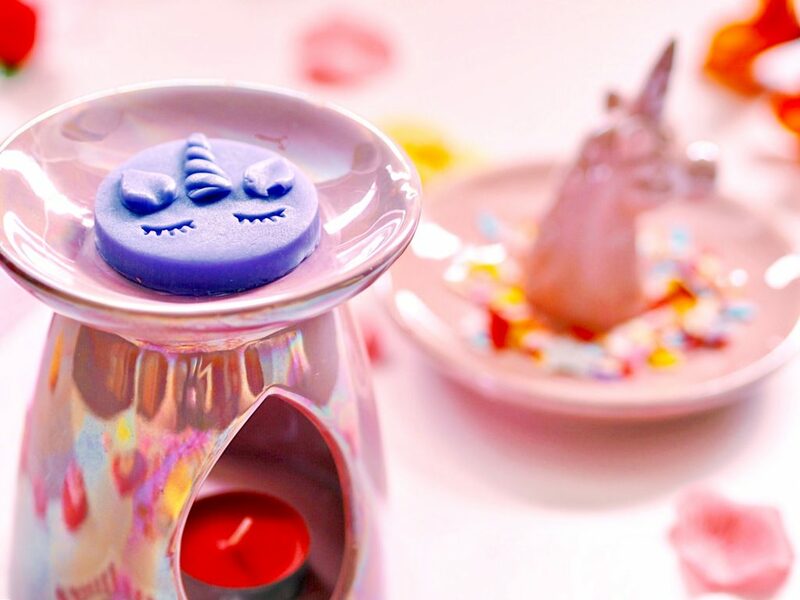 Another unicorn inspired design and an absolutely gorgeous scent to go with it! It’s a super sweet citrus scent with some zesty undertones. This one would definitely be a good one to burn when you’re looking to be refreshed and uplifted. I am a sucker for anything Belle as she is one of my all time favourite Disney characters. The colour of it reminds me of her big ball dress in the movie too. The scent of it is a winning combination of floral and sweetness with the merging of freshly-cut roses and marshmallow. Last but definitely not least, this one is SUCH good value for money. The scent lasts forever and as it’s pretty huge it can be broken up and used so many times. I’d also happily bite into it if I could as it smells JUST like a drumstick lolly to me. 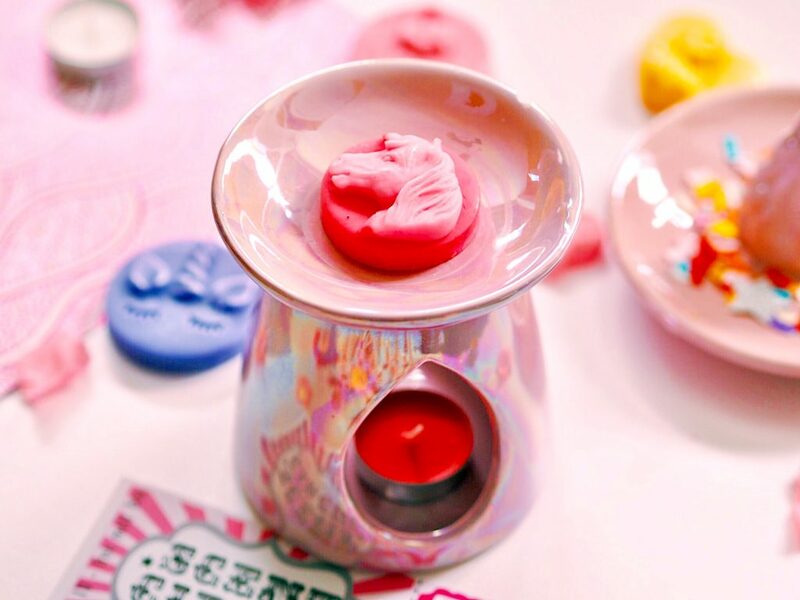 The website says its scent is love hearts (the sweets) inspired, all the sugary goodness. 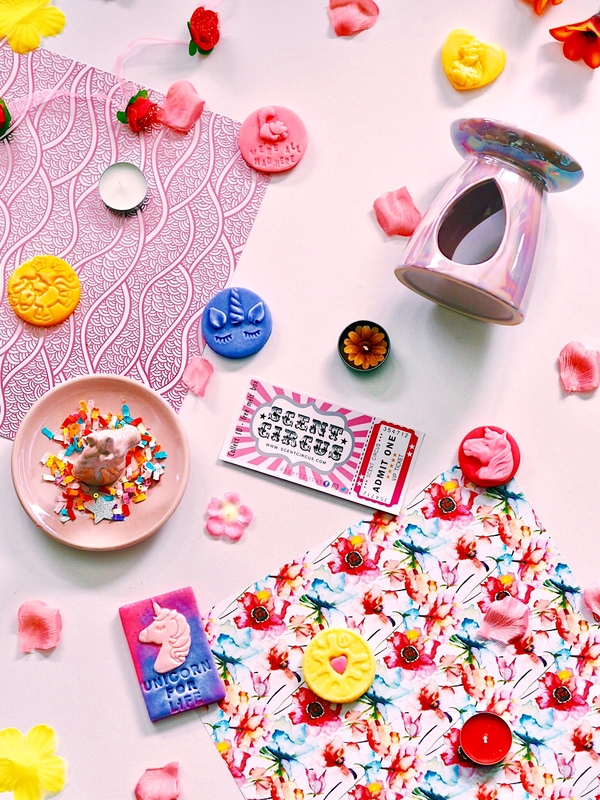 Makes your room smell like a retro sweet shop! The designs are just incredible and certainly give the brand a unique selling point. 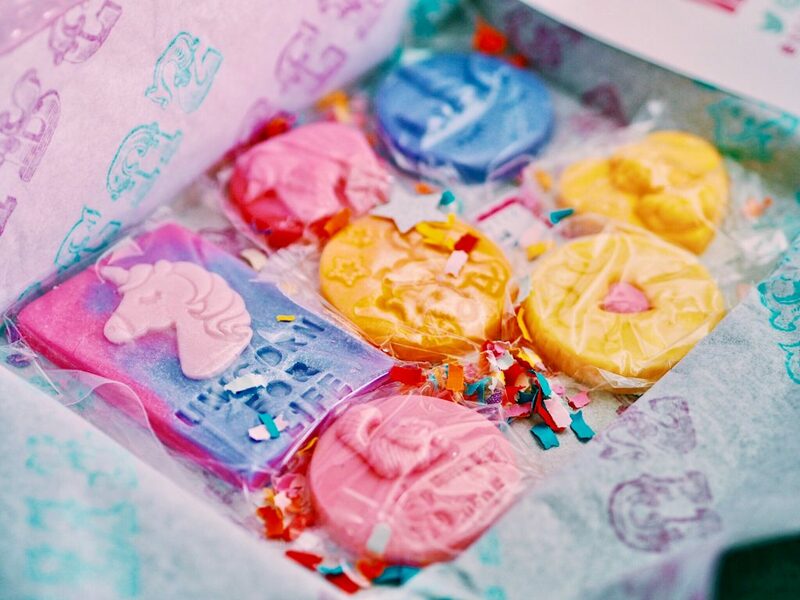 The fact that they have quite a few Disney inspired melts is the absolute cutest and will make them such perfect gifts for so many people I know. I’ve had the wax melts for two weeks now and have only actually used two so far as they last so long. The website says they individually last at least 8 hours each and they’re not wrong at all! I’ve burnt each melt on 4 separate occasions of around 3 hours and I only noticed a significant decrease in strength of scent on the last occasion so I’d say they last on average from 10-12 hours. The scent throw is also brilliant, on multiple occasions I’ve left for a little while and returned to a room full of super sweet aromas, aswell as the scent lingering for a couple of hours after the candle burns out. For this reason I would highly recommend Scent Circus. They’d be a fabulous price for such great quality and long lasting melts even if they didn’t also have the adorable designs to back it up. 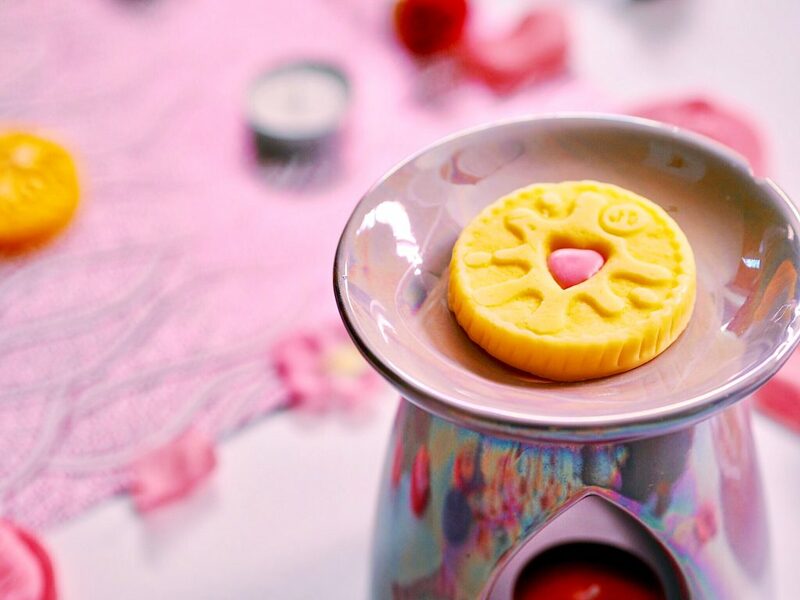 There are so many bits from their site that I am absolutely dying to try such as the cutie pie brittle, fit for a princess, dare to dream and she’s a beauty! I’m already excited to try some more of their scents and will be posting some mini reviews on my Instagram of the scents from this box as I try them. Do you have a go to scent for home fragrance? A Wall Revamp With CanvasChamp! 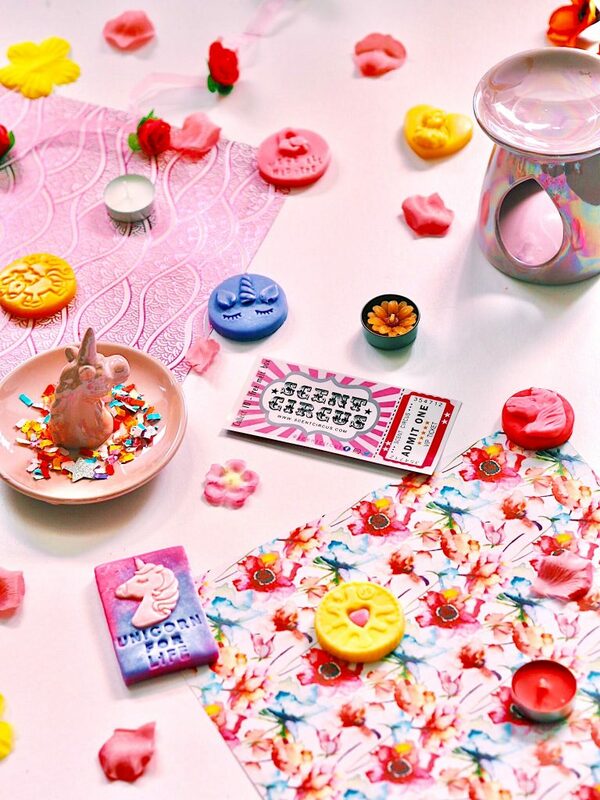 Pastel Elixir: Pretty Prints, Postcards & More! These look incredible I will definitely be putting this on my birthday wish list as it’s only a month to my birthday & I’d love these for at my flat😍 The jammie dodger one is already a must have just from it’s apperance and I love how unique these are and the prices are so affordable! 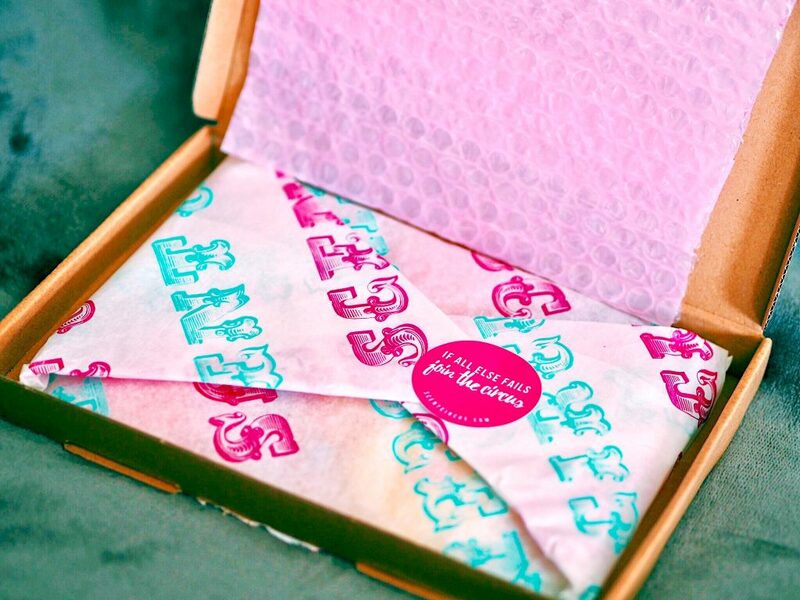 I love a brand that really take attention to detail seriously! 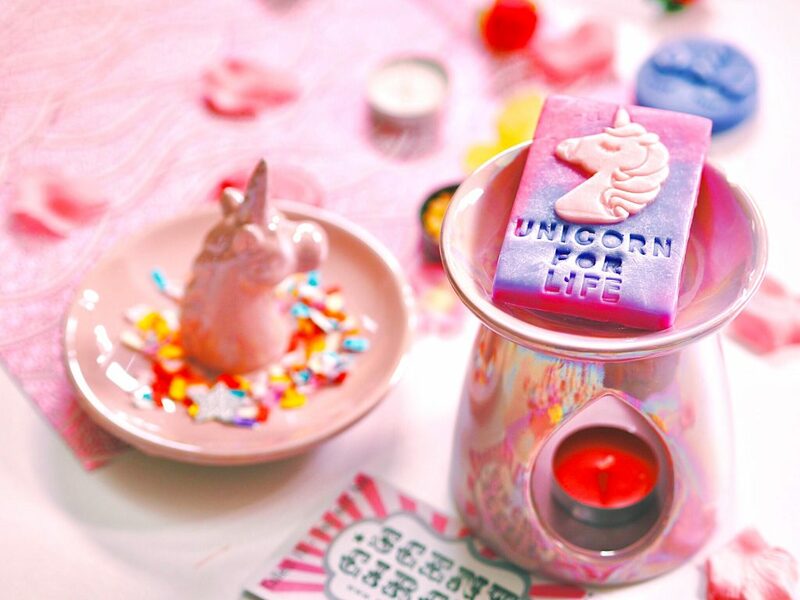 this looks like such a fun and funky brand – I love the look of the jammy dodger and the unicorn ones! gorgeous pictures as always too al! The designs of these are absolutely stunning! 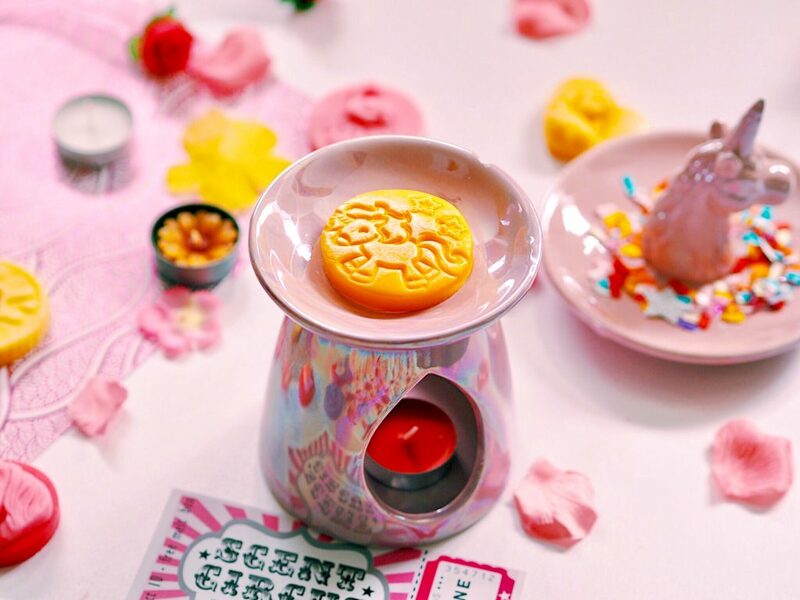 I’ve never had a wax melt before but I’ve always wanted to get one. It’s so awesome to hear that they last so long! Haha I’m the exact same, they’re just too adorable!